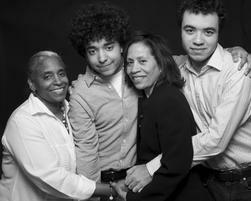 The final installment of The Other Box Project looks at how parents in multiracial families talk to their kids – and each other – about race and color. 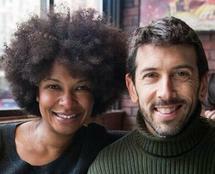 WNYC’s All Things Considered host Jami Floyd talks with parents in multiracial families about how they’ve navigated these conversations with their kids. They’ll discuss how each parent’s personal experiences has influenced those conversations, how their kids talk about their own identities, and how siblings in the same family can have very different experiences of race and color. → Can’t make it to the show? Watch our free live stream. Elie Mystal is Editor-at-large of Above the Law and legal editor for WNYC’s podcast More Perfect. He and his wife have two children. Alex Barnett is a comedian and attorney whose podcast Multiracial Family Man explores the issues that multiracial families face. He and his wife have a 7-year-old son. Veronica Jordan is an attorney who has raised two sons with her wife. 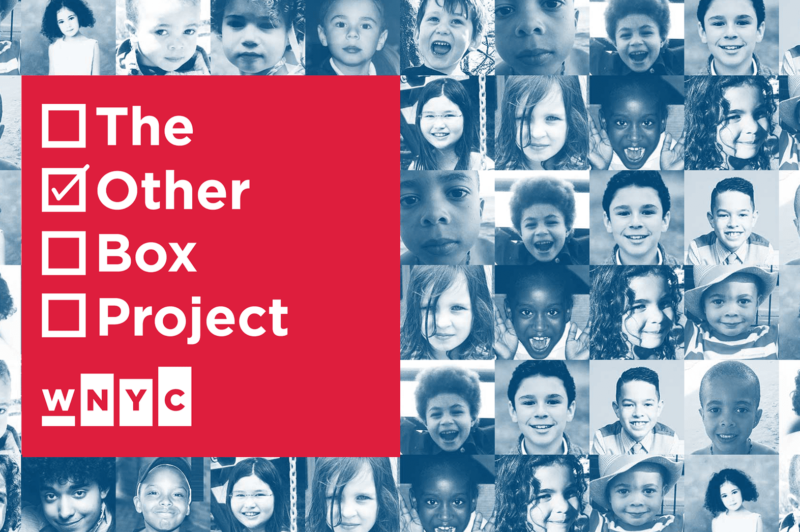 The Other Box Project is a year-long series of public conversations, film and exhibitions exploring the changing nature of multiracial identity in the 50 years since the landmark decision in Loving v. Virginia.